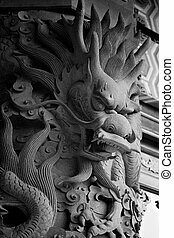 Chinese dragons traditionally symbolize potent and auspicious powers, particularly control over water, rainfall, hurricane, and floods. 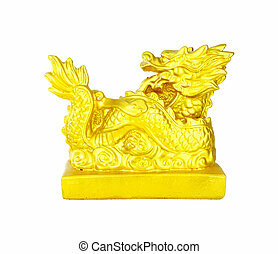 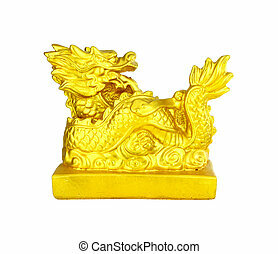 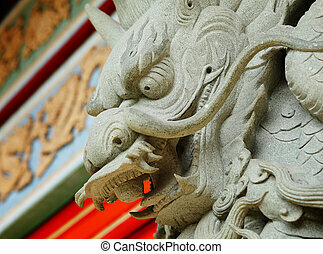 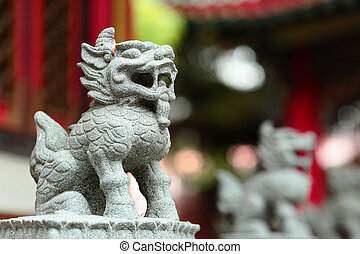 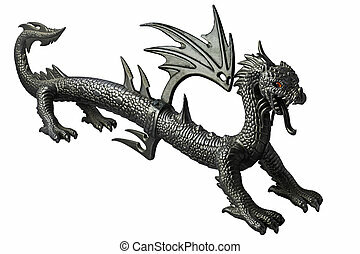 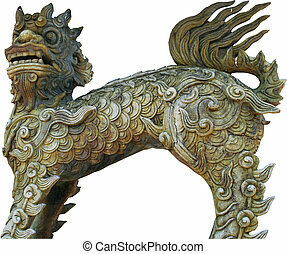 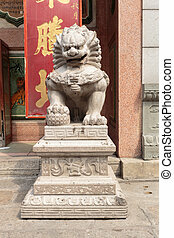 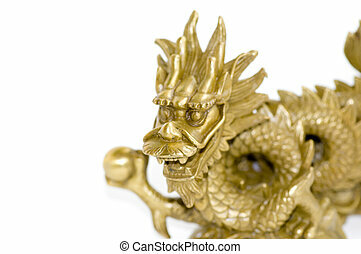 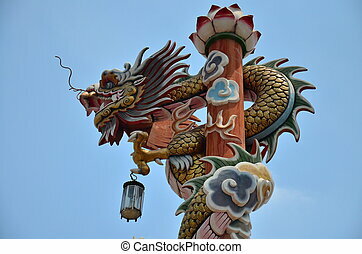 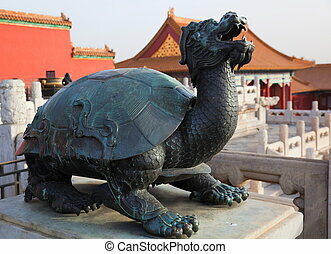 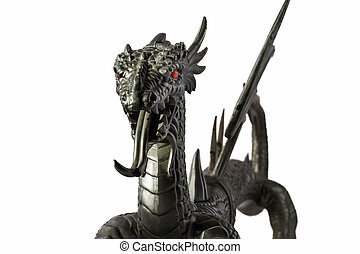 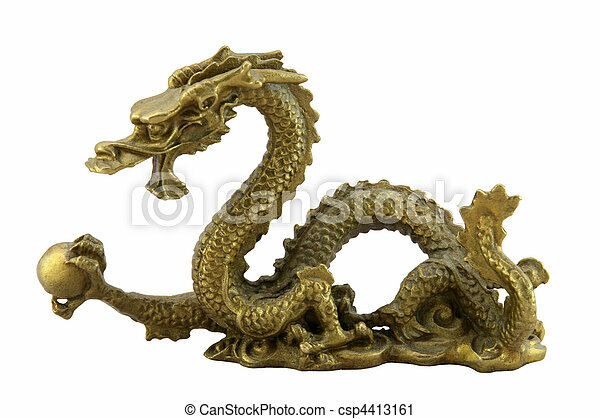 The dragon is also a symbol of power, strength, and good luck. 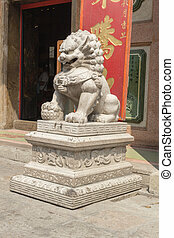 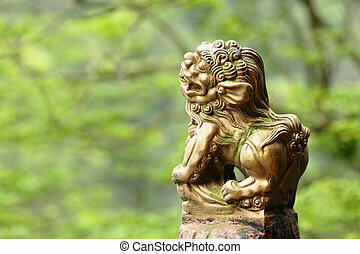 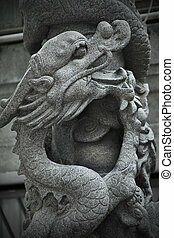 With this, the Emperor of China usually used the dragon as a symbol of his imperial power and strength.